Offering you a complete choice of products which include hollow shaft. 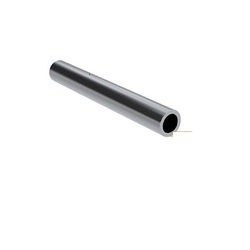 We are manufacturer of hollow shaft. Comparison to a solid shaft, a hollow shaft is of less weight, for a given length and diameter. Moreover it’s a good idea to go ahead with hollow shafts, if we our emphasis is on weight reduction and cost-cutting.